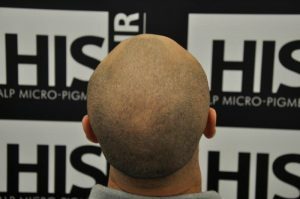 Scalp Micro Pigmentation, or ‘SMP’, is a remedy for hair loss that is relatively new to the marketplace. 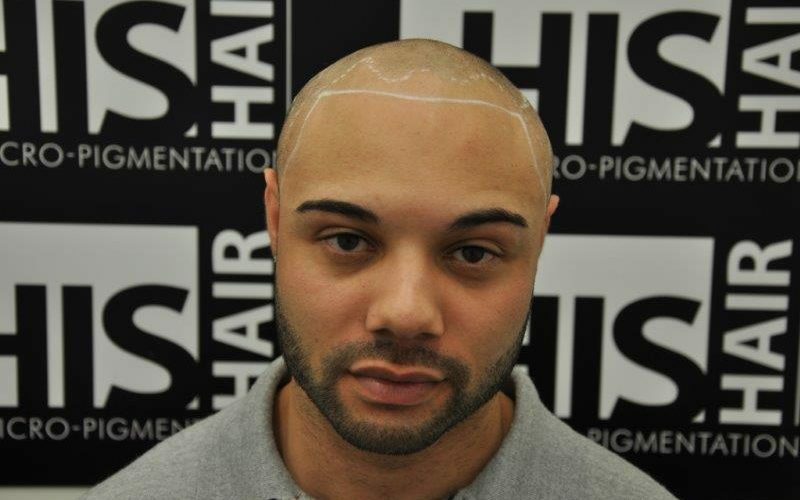 The technique is used to pigment the scalp to give the impression of a shaved head of hair. 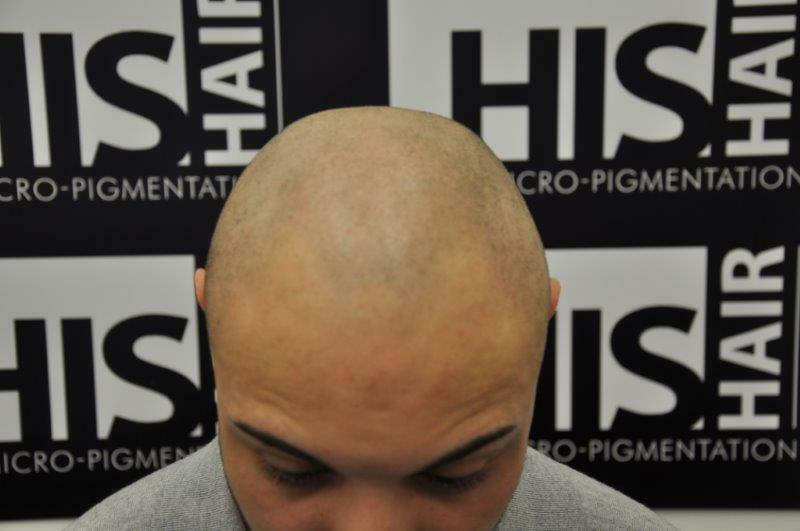 SMP replicates the thousands of tiny hair follicles that appear as dots on the scalp after shaving, and is able to give the realistic look of a shaved head. The accompanying smile comes as part of the service, as the confidence that SMP gives shines through. The process starts off with a consultation at the clinic of your choice – the SMP Debate website offers genuine appraisals and reviews of SMP practitioners across the world without favour, so feel free to browse our clinic reviews. The consultation will decide on the important features of the process – the hairline, the density, the shade – and explain the process. Treatment lasts several sessions, and takes several hours spread over 2 or 3 visits. 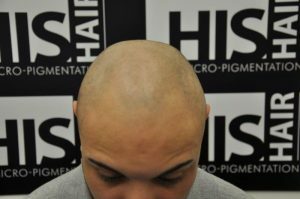 The cost of an SMP treatment varies, but a Norwood 7 stage man should expect to be parting with around $2000. The process can be slightly uncomfortable, and your clinic will be able to explain just how uncomfortable it might be. It’s important to ask about aftercare, particularly for the period immediately after treatment as this will make the process as effective as possible. For information on SMP, the SMP Debate website has detailed articles on every aspect of the treatment. Search our blogs for ‘Knowledge’, ‘Confidence’ and browse through the articles for the information you need to know. As with all personal treatments, the watchword is to be informed. At SMP Debate we offer a free resource of unbiased information on all aspects of the SMP world. 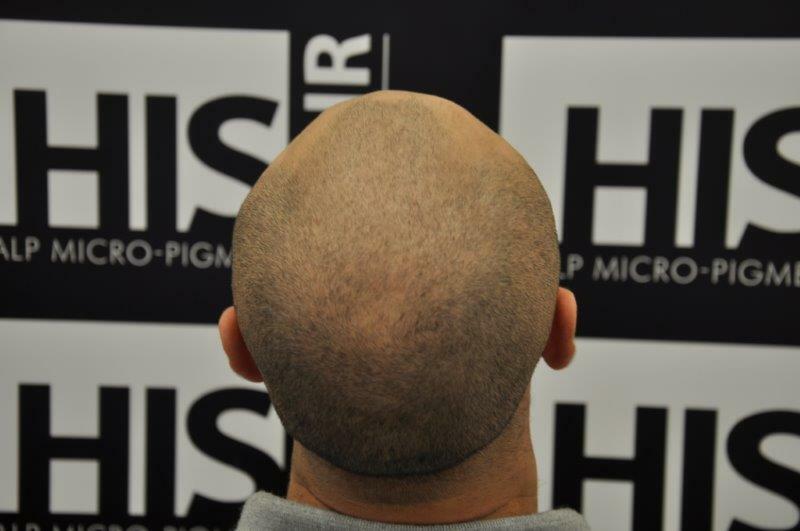 We have been involved with scalp micro pigmentation for many years, and have watched as the industry has evolved into a true alternative to traditional hair loss remedies. 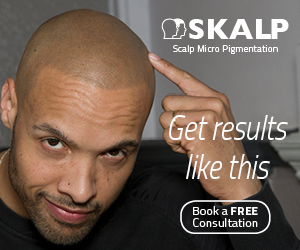 SMP is a tried and trusted technique that offers hair loss sufferers an ideal solution to many scalp conditions ranging from Alopecia to scarring. SMP Debate stresses that all our information and opinions are informed, unbiased and meant purely for you. If you have any questions that the site doesn’t answer, please contact us with your query and we will be able to answer it. SMP is the modern solution to hair loss problems for men and women of all ages, restoring a head of hair and the confidence that comes with it.